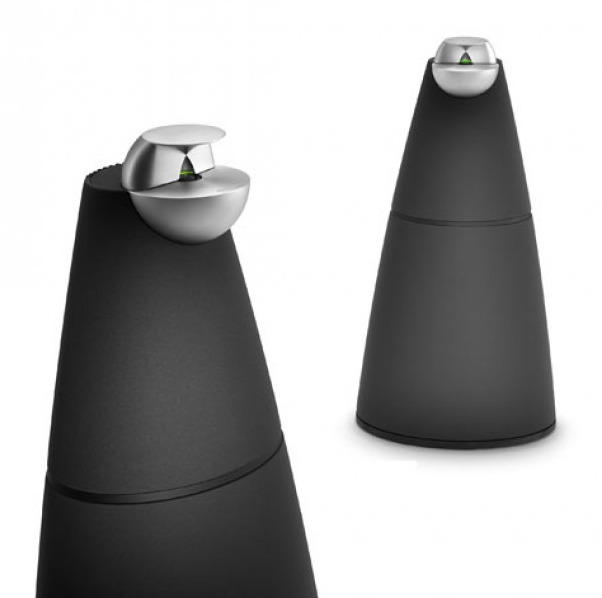 BeoLab 9 loudspeaker. 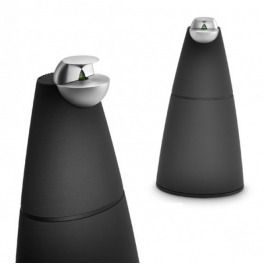 Active speaker with impressive sound. Three way system with acoustic lens technology. ICE power amplifiers with a total amplifier power of 700 watts. Protection Thermal protection of all drivers. ABL system protects the bass unit against mechanical damage.